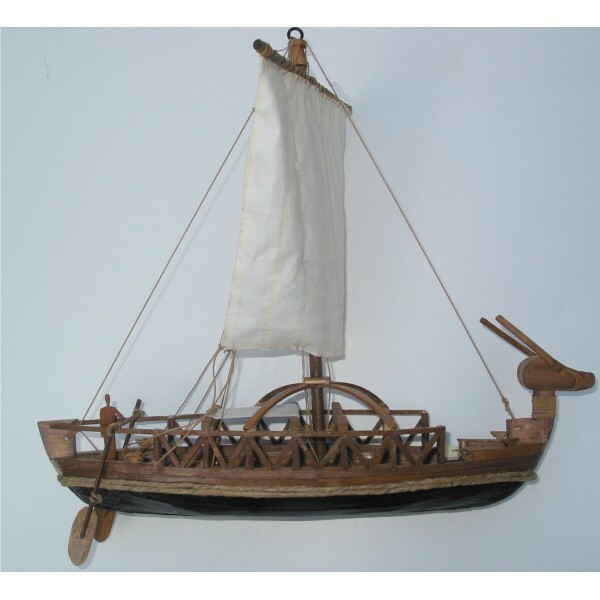 CCV Modelli, manufacturers of wooden model ships from Italy. SKU: CC1571. 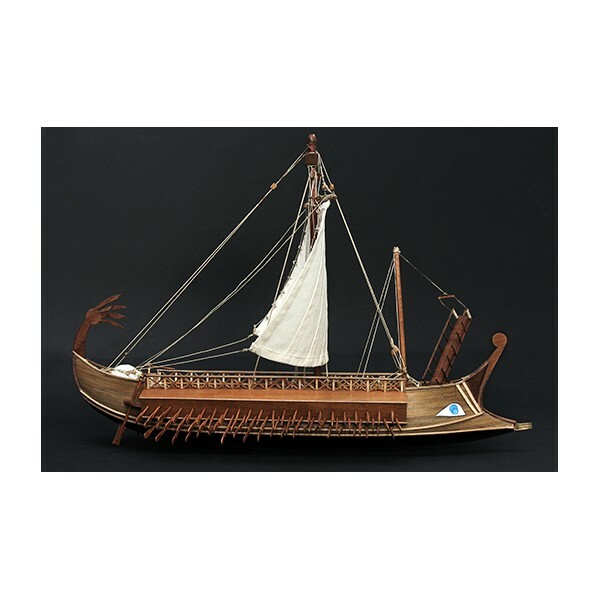 Categories: CCV Models, CCV Ship Kits. SKU: CVNV1567. Categories: CCV Models, CCV Ship Kits. SKU: CC1563. 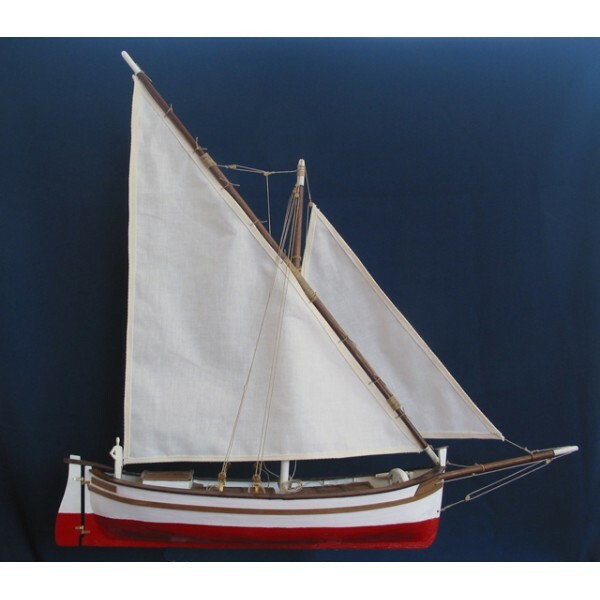 Categories: CCV Models, CCV Ship Kits.